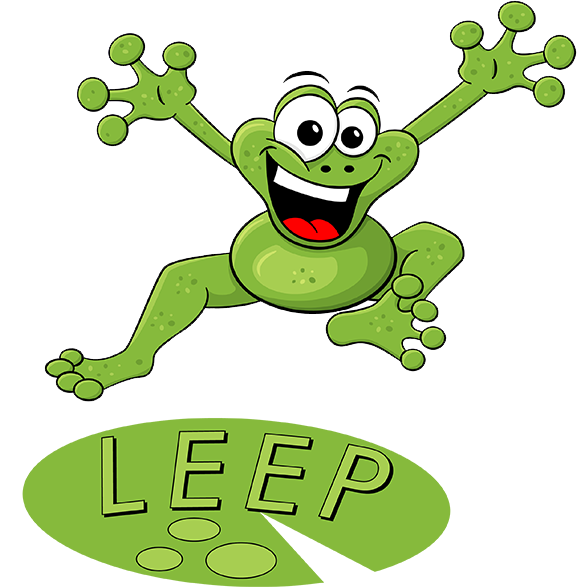 Ludmilla School is excited to announce the NEW Ludmilla Early Education Precinct - L.E.E.P! 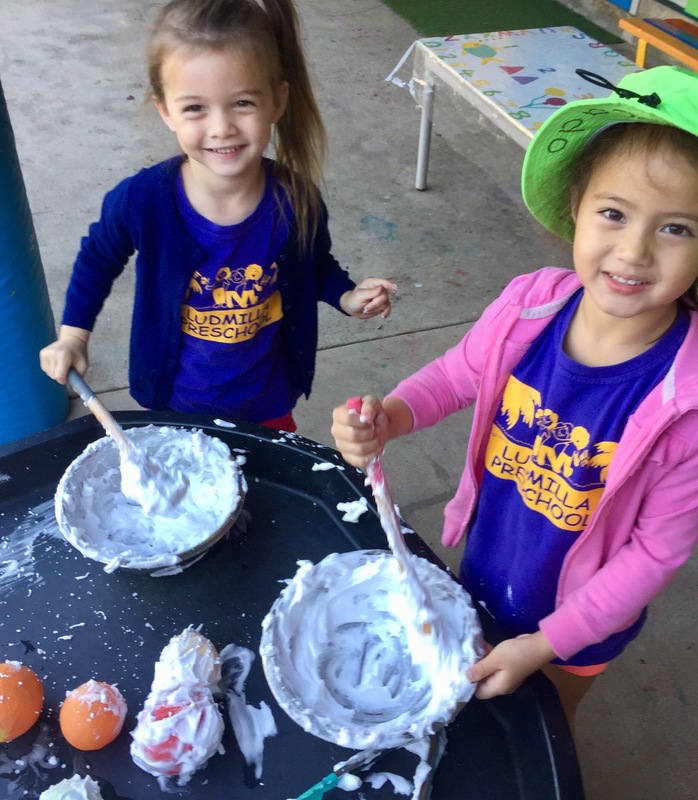 LEEP staff, children, families and community work together to provide rich engaging learning opportunities for children and parents from birth to seven years. 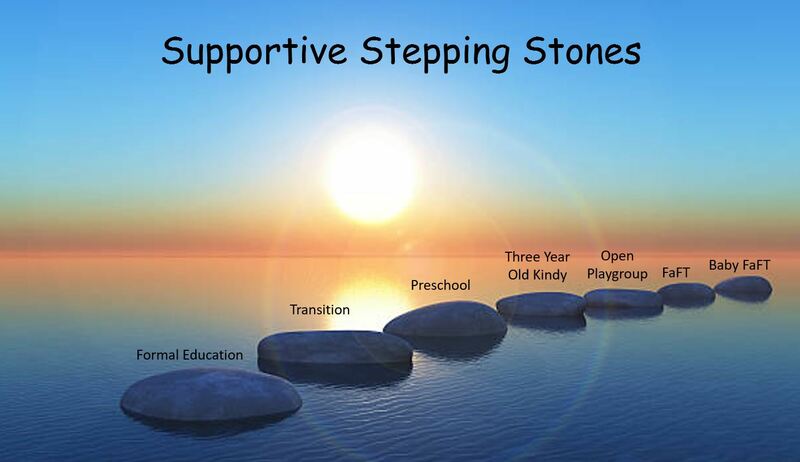 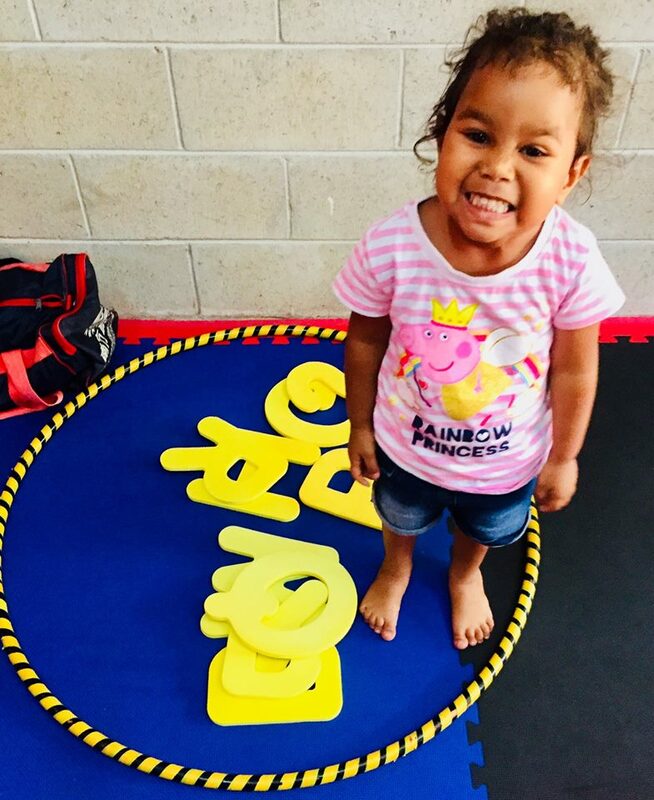 Ludmilla School is the ONLY NT Government School to provide Three Year Old Kindy as a part of its Supportive Stepping Stones into education. 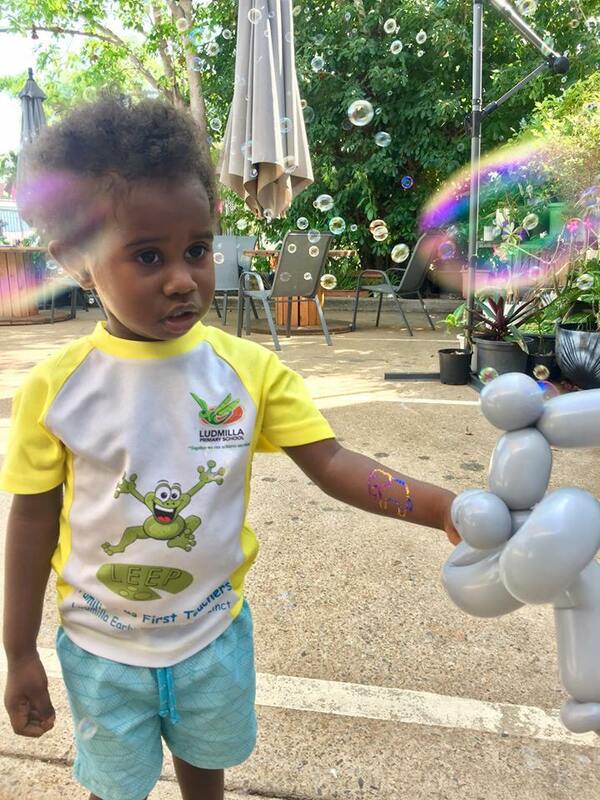 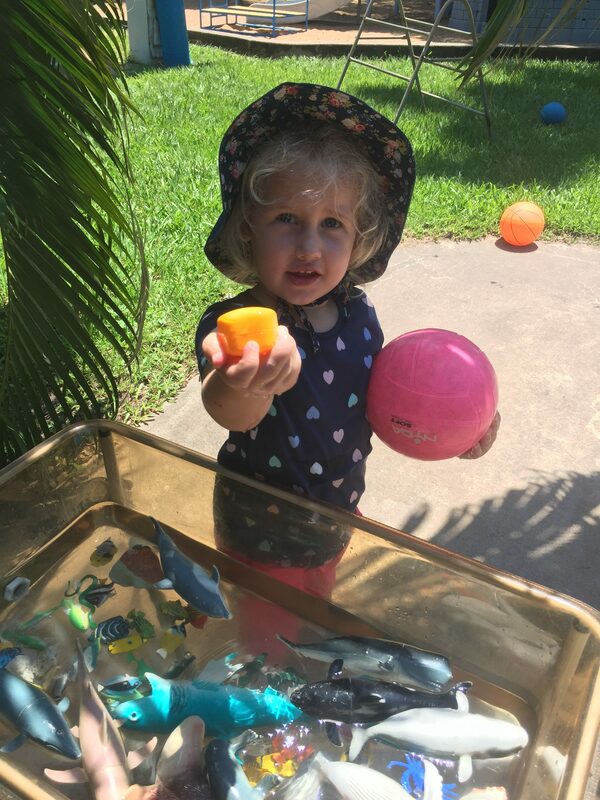 Children and families are supported from birth to school, this includes supported learning sessions from birth as part of our Baby FaFT moving on to our Local FaFT, Three Year Old Kindy, Preschool and Transition.